It's been a while since I have had the chance to read a work of fiction with an Amish setting. 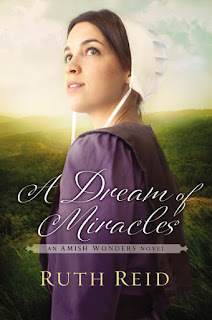 I was looking forward to reading A Dream of Miracles by Ruth Reid. I have never read a book by Ruth Reid and this one was set in an Amish community in Michigan, which was a new setting for me. I thoroughly enjoyed the story of Mattie, the widowed mom of two and Bo, the social services investigator. Their paths were unlikely to cross, were it not for an unfortunate circumstance and a mysterious illness, but despite what was before them, Bo was not willing to accept things as they appeared on the surface. He persevered to find the truth and went above and beyond his role (even so far as to risk his career) to make sure the truth was determined and the family kept whole. Ruth Reid did a great job of developing characters that became real to the reader, and whose unfolding stories and revelations of their past made the reader want only the best for them. I found myself staying up later than planned to read just one more chapter and deciding that I simply could not go to bed until I finished the book one evening. I had a couple of days where I was less rested than desired, but I was willing to accept that in order to continue to read. 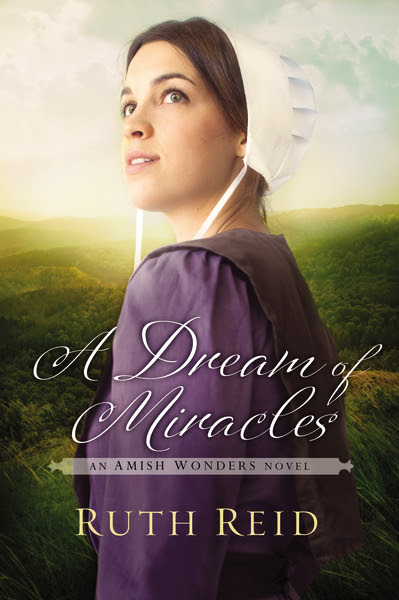 This book was the third in the Amish Wonders series, but I felt no loss for having not read the other books. I look forward to reading more books by Ruth Reid and maybe learning more about the characters I met in this book. This past week was spring break for the kids. I wanted them to have a fun-filled week, but didn't want to get too far away from academics. Which is really code to say, I needed some downtime and by having them read, I got the chance to read. 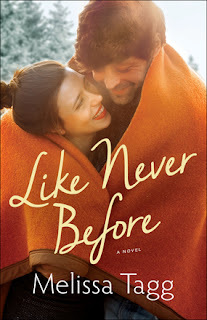 The book that I read this week was Like Never Before by Melissa Tagg. It was a very enjoyable book. From the very first e-mail exchange that the book opened with, I was hooked. Melissa Tagg did a great job of bringing the characters in Maple Valley come to life. As their backstory was revealed through the progression of the book, I felt like I was right there with them and could imagine being a part of the small town of Maple Valley. Logan is a really great guy, always aware of the feelings of those around him, all while seemingly hiding from his own feelings. Amelia has adopted Maple Valley as her home town and although everyone has welcomed her and become her friend, none of them really know her. As the story unfolds, we get to watch each of them work through the unresolved emotions that they have been hiding from and discover the opportunity to move forward in life, love and faith. I really enjoyed the story and can't wait to read more by Melissa Tagg.